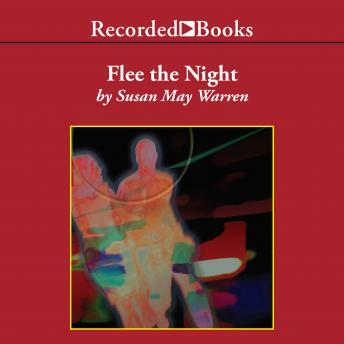 This romantic thriller by Christy Award finalist Susan May Warren features estranged sweethearts whose deep distrust jeopardizes a daring rescue. After a horrific train derailment, ex-CIA operative and tech wizard Lacey Montgomery finds herself separated from her daughter, handcuffed, and accused of murder. With her five-year-old still missing, she calls her estranged friend Jim Micah, special-ops captain and SAR leader. But she can't share the chilling text message that soon appears on her cell phone.